This article is 440 days old. The Town of Essex has renewed the spay and neuter voucher program for 2018. 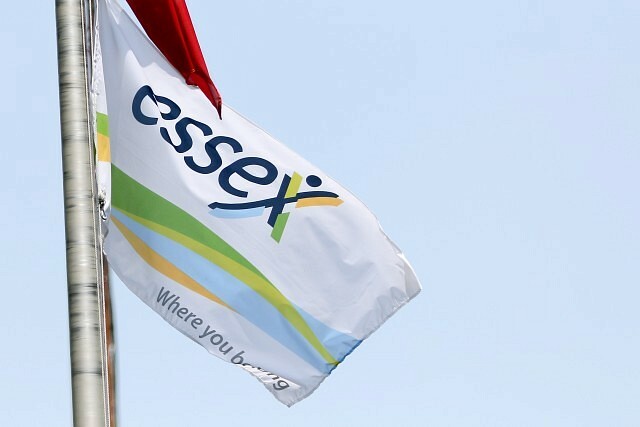 The program accepts applications for spay and neuter vouchers from eligible residents who are at least 18 years of age and have lived in the Town of Essex for at least one year. Vouchers are issued on a first-come, first-served basis and are available at Essex Town Hall and the Harrow and Colchester South Community Centre. Caregivers of free-roaming cats may apply for up to a maximum of three vouchers. Low-income residents may apply for one owned dog and one owned cat. Vouchers are valued at $75 each (inclusive of Harmonized Sales Tax) and can be used at participating veterinary clinics in Windsor and Essex County. To help slow the growth of colonies of free-roaming cats in the municipality, Council approved a Trap, Neuter, and Release (TNR) program in 2015 and extended this program for 2018. More information is available online at www.essex.ca/pets.